 New Repertory Theatre is the resident professional theatre company at the Mosesian Center for the Arts located at 321 Arsenal Street, Watertown, MA 02472. It is easily accessible from I-95/128, Route 9, 16, and 20, the Mass Pike and the T.
From Central Square (Red Line), take the 70 or the 70A bus from the Western Ave. Bus Stop. Get off at the School Street bus stop, one stop after the Arsenal Mall. Cross Arsenal Street at the crosswalk, turn left, and walk one block. The Mosesian Center for the Arts will be on the right hand side. Take North Beacon Street towards Boston/Brighton. Continue approximately 100 yards and then stay left at the fork onto Arsenal Street. Go approximately 1/2 mile. Pass through the light at the intersection for School Street and Arsenal Street (when the Lexus Dealership is on your left). Take the next available right into the Arsenal on the Charles Complex. When you come to the first stop sign inside the complex, the Mosesian Center for the Arts will be the first building to your left, but you will take your right after the stop sign and an immediate left into the 6-story free parking garage. Take Route 16 or Watertown Street heading east towards Watertown. Watertown Street ends at Galen Street. Take a left onto Galen Street, turn right onto North Beacon Street, and follow the directions from Watertown Square. On the Mass Pike, take Exit 17 (Newton/Watertown). Go through one set of lights, and then take a left over the turnpike, staying to the right side while on the bridge. Go straight through the traffic light and onto Galen Street. Follow Galen Street for approximately 1 mile. At the five-way intersection, bear right onto North Beacon Street and follow the directions from Watertown Square. On I-95/128, take Exit 28A onto Trapelo Road towards Belmont. Stay on Trapelo Road (which turns into Belmont Street) for approximately 5 miles until you see the Oakley Country Club on your right. Turn right onto School Street at the next traffic light. Take School Street to the end and turn left onto Arsenal Street. Take the next available right into the Arsenal on the Charles Complex. When you come to the first stop sign inside the complex, the Mosesian Center for the Arts will be the first building to your left, but you will take your right after the stop sign and an immediate left into the 6-story free parking garage. Take Storrow Drive outbound and continue on Soldier’s Field Road. Take the exit for Arsenal Street. Turn right onto Arsenal Street towards Watertown, and head over the Charles River. Continue past the Arsenal Mall and through the light at Talcott Avenue.  Take your next available left into the Arsenal Complex. When you come to the first stop sign inside the complex, the Mosesian Center for the Arts will be the first building to your left, but you will take your right after the stop sign and an immediate left into the 6-story free parking garage. Take Brattle Street heading away from Harvard Square, which becomes Mt. Auburn Street in Watertown. Continue for 1.2 miles and take a left onto North Beacon Street and follow the directions from Watertown Square. Take the Mass Pike west to Exit 17 (Newton/Watertown). Turn right at the lights onto Galen Street. Follow Galen Street for approximately 1 mile. At the five-way intersection, bear right onto North Beacon Street and follow the directions from Watertown Square. Parking at New Rep is always free in the Arsenal’s covered, six-story garage and in surface lots.